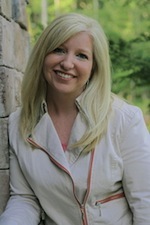 Forgotten by Kristin Smith is now available in bookstores! 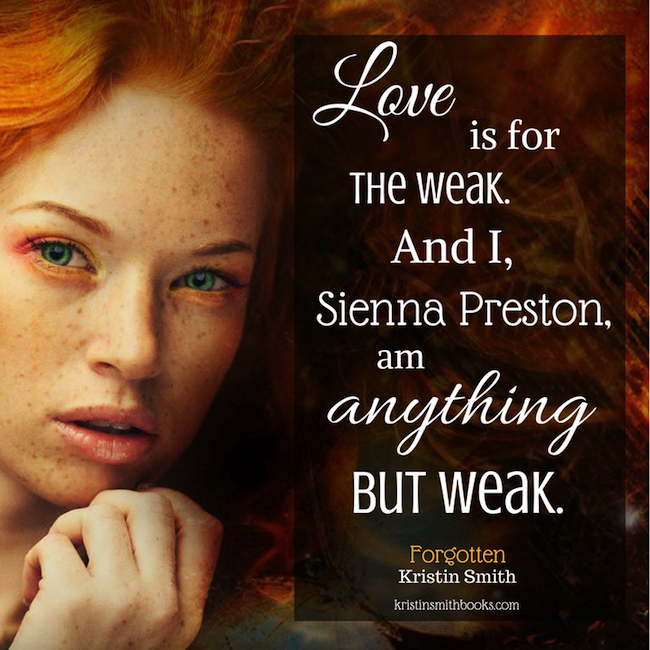 Stop by your local Barnes and Noble store or check out their online site today to grab your print copy of FORGOTTEN by Kristin Smith, which hit shelves today. 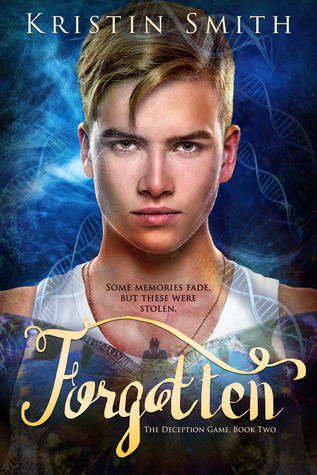 FORGOTTEN is the second book in The Deception Game series, a new young adult dystopian series.